If you have been waiting to get your hands on the new Verizon iPhone 4, the wait is almost over as both Apple and Verizon will start taking pre-orders on the Verizon iPhone 4 from tomorrow, the 3rd of February. 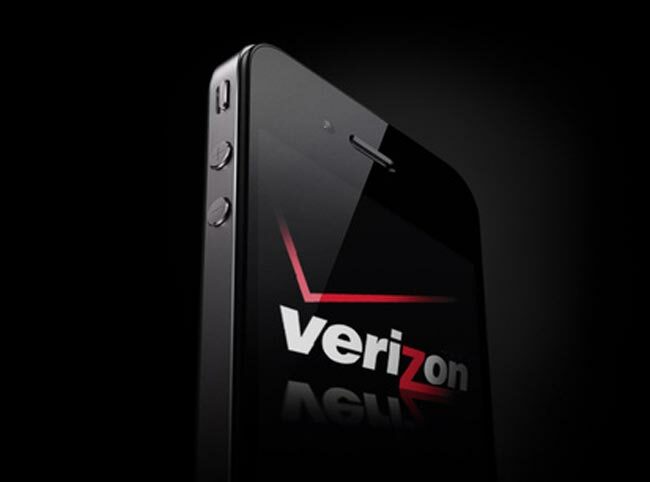 Pre-orders of the Verizon iPhone 4 are only available to to existing customers of Verizon Wireless, new customers will have to wait until the 10th of February where the CDMA iPhone 4 will be available in both Apple stores and Verizon stores. Apple’s mentioned in the press release that Verizon’s 94 million customers will be able to get their hands on the iPhone 4, and we are wondering just how many Verizon customers will actually switch to the iPhone 4. We suspect quite a few will be interested in the iPhone 4, and the fact that it is now available on Verizon as well as AT&T in the US is bound to increase sales of the iPhone, it will be interesting to see the final sales figures at the end of the quarter. Have a look at our article on the difference between the iPhone 4 and iPhone 4S, and also make sure you check out our iPhone 4S review.